TAR Au 4 - Rumors/Announcements!!!! Topic: TAR Au 4 - Rumors/Announcements!!!! Re: TAR Au 4 - Rumors/Announcements!!!! 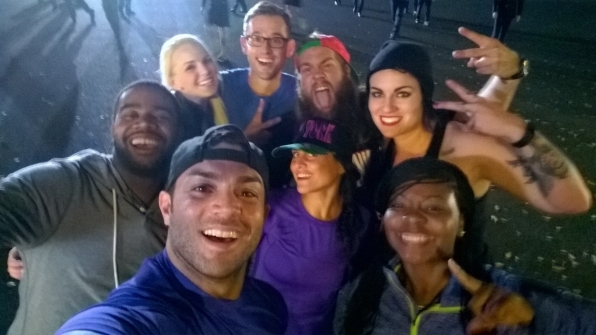 Amazing Race France a year ago: Done by Star Theme Parties. Good catch. Strange that it would get reposted now. I guess you can remove it since it's old news about TAR France not TAR Australia. I just finished watching TAR Aus vs NZ, and I must say that I like the concept of having 2 nations, but it didn't turn out quite well in some parts due to irrational rivalry. Anyway, TAR Aus 2 was great and TAR Aus 3 was good enough! 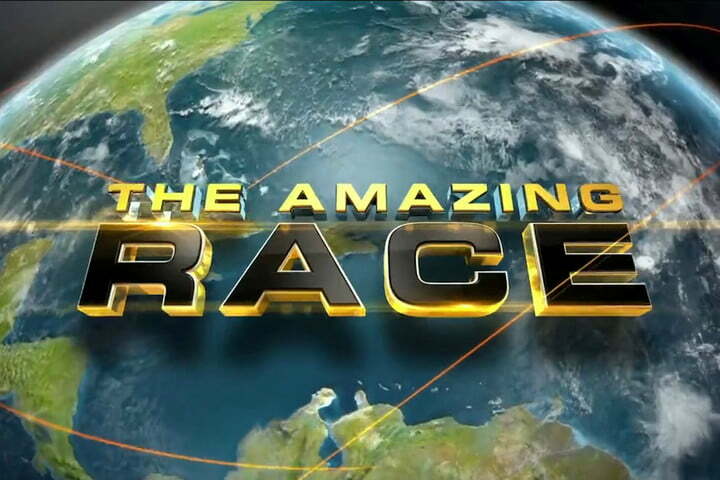 I would want a 4th season of this with all-Australians or contestants from different parts of Australia & Oceania. The editing was way better here than in recent TAR US versions. 7 have not announced any TAR for 2015 or 2016. I think the odds of 7 bringing back TARAu for 2017 is slim. At least us Aussies have Australian Survivor to look forward to. Hopefully it makes a return like Tar Asia! But hopefully it doesn't follow its footsteps by stopping at the 4th season. I believe in this franchise! But if there is, maybe a new host. By season 3 you could kinda tell Grant was phoning it in, he barely acknowledged the race on his Twitter, even during airing. I SERIOUSLY think that TAR Australia will be back in 2017! However, Grant shouldn't host it! I think it will be someone like Daryl Somers! I just wonder if TARA4 will be back in 2017. I really do think it will. However, I don't think Grant Bowler would back to host. I hope maybe it's Daryl Somers or someone. I just been googling around and I just have that feeling that 3 years off, is just enough time to work on it and make it better. I really just hope Channel 7 will renew the series because I'm DYING to see another season! Well, where else are we supposed to post it? This is for rumors and announcements. If you don't want to read it, don't click on it! Every time I check this thread, I thought there's gonna be TAR Aus 4 soon, but it's usually just someone who stumbles into the thread for the 1st time. I think other people also felt this way when I first posted something here. TAR Aus hasn't been off the air for eight years! It's been four! I really don't want him to host. He bores me very much, even more than Grant used to! 'Coming days'. That article was posted on Thursday. Coming days could mean this upcoming week! Right, now ANOTHER radio station has just reported on this! I think there is good evidence they are trying to make this work. Have no idea about the host rumours, but I do think there is a reasonable chance for this to happen. Not familiar with this other guy, but I honestly wouldn't mind a replacement for Grant. As I've said in the past, his hosting personality is drier than an unseasoned turkey. I didn't mind Grant's hosting style, but the reason why TAR Australia 3 (Australia vs. New Zealand) was delayed because Grant wanted to focus on his acting career. That's why they need a new host. Grant also hosted the Australian version of The Mole. Yeah, I really don't think Grant will return to host Season 4! That's good, IMO. He is so boring. Matty J is also known as Matty Johnson. He was the bachelor on Season 4 of The Bachelor Australia! He now works on a radio station in Sydney? I think. I also hope it's not him. I hoping it will be someone like Andrew O'Keefe, or Ryan Fitzgerald! And Grant doesn't have a regular series right now though unlike before around TARAu3, he was just starting Syfy's Defiance I think.